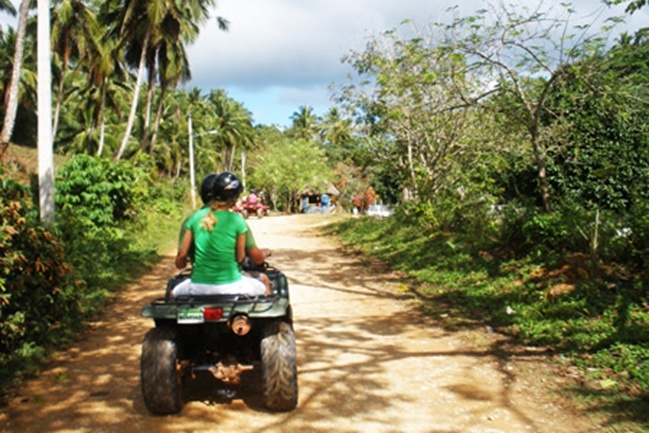 Things to Do in Las Terrenas Dominican Republic. 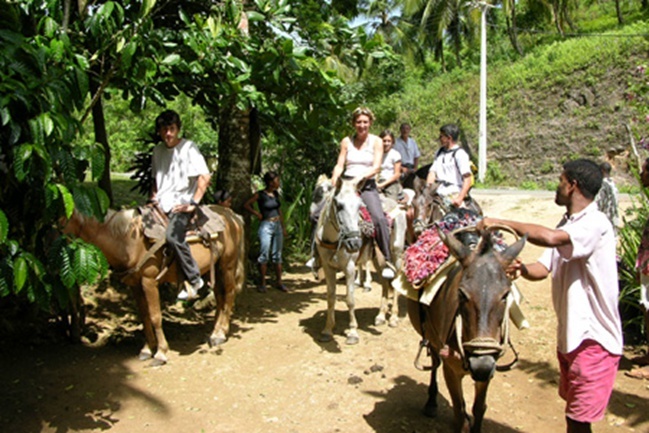 Things to Do during your vacation in Las Terrenas Dominican Republic. 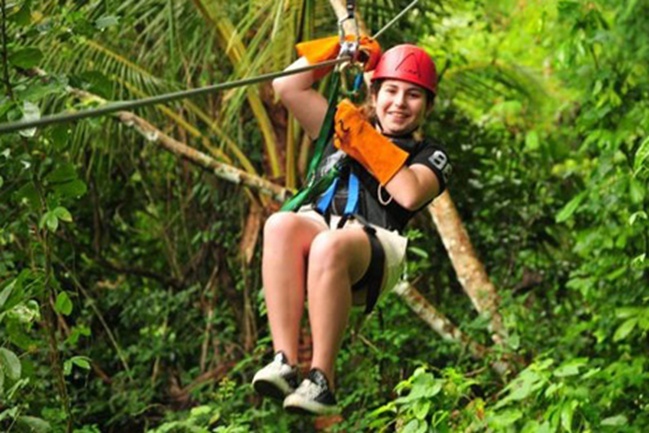 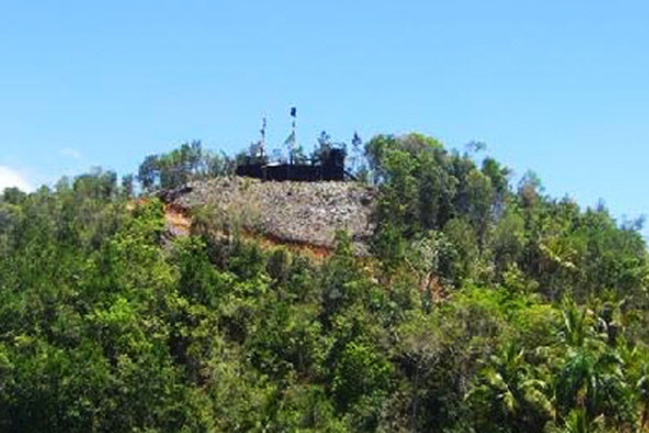 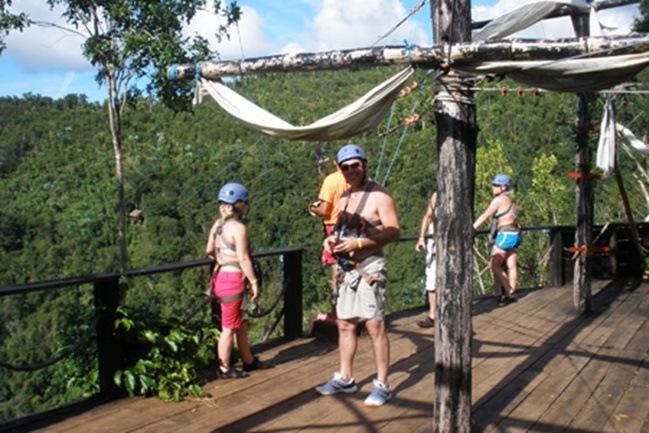 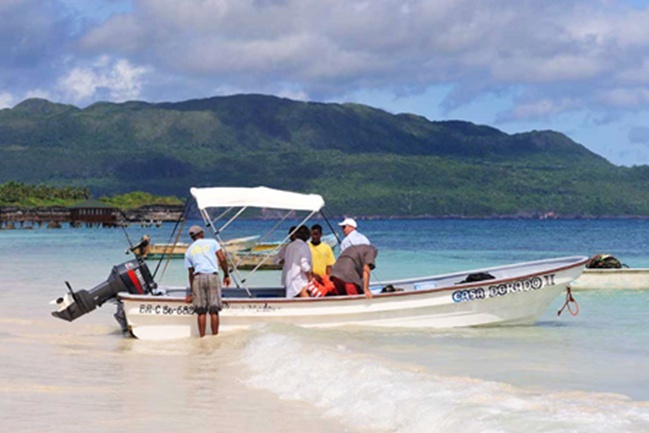 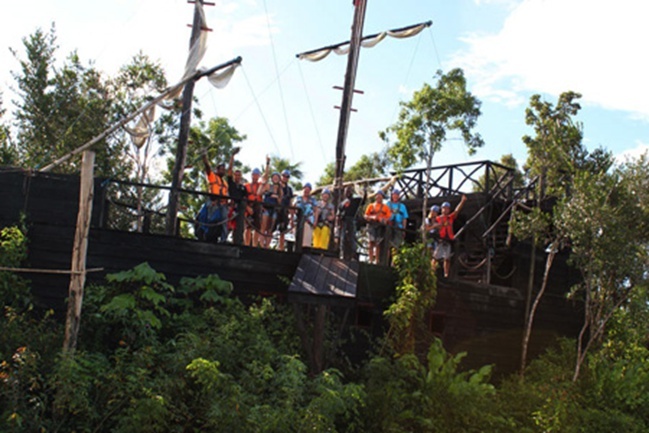 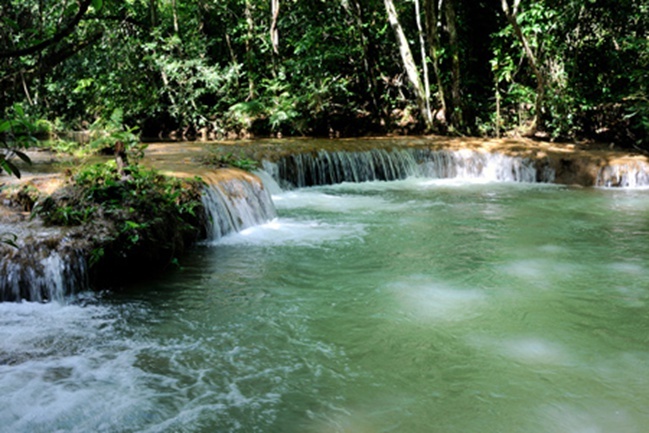 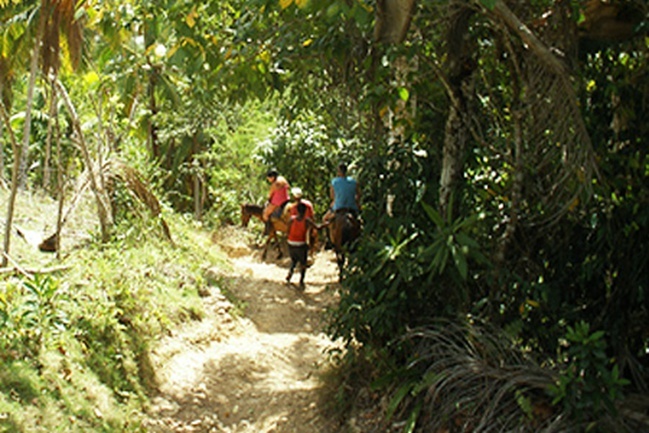 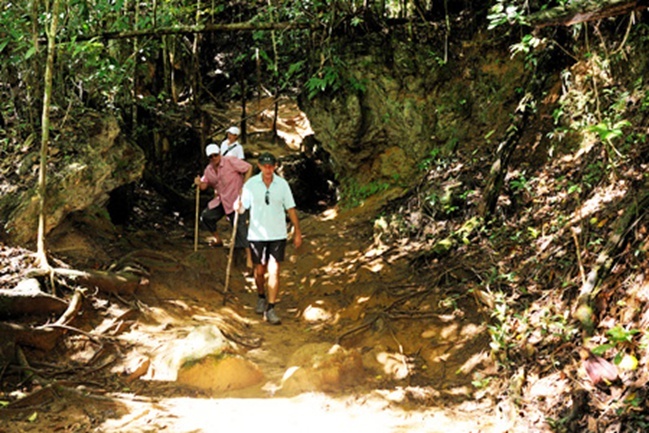 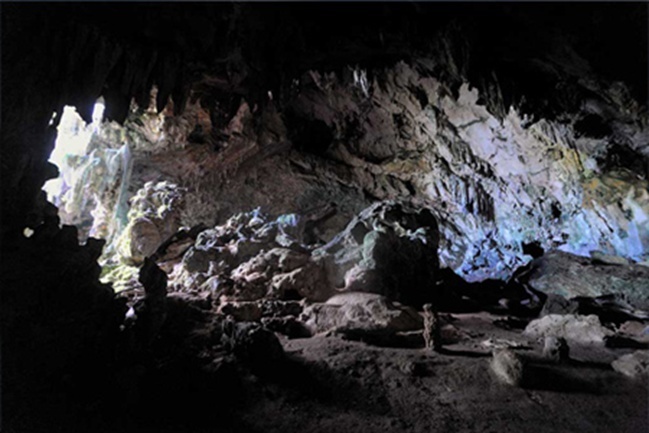 Photo Gallery of our 6 Excursions - Things to Do during your vacation in Las Terrenas. 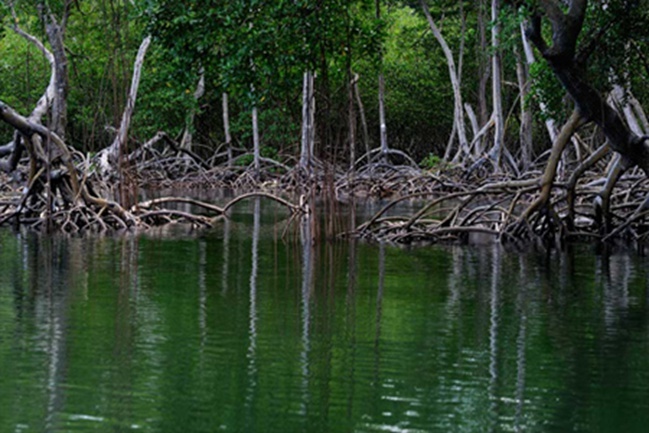 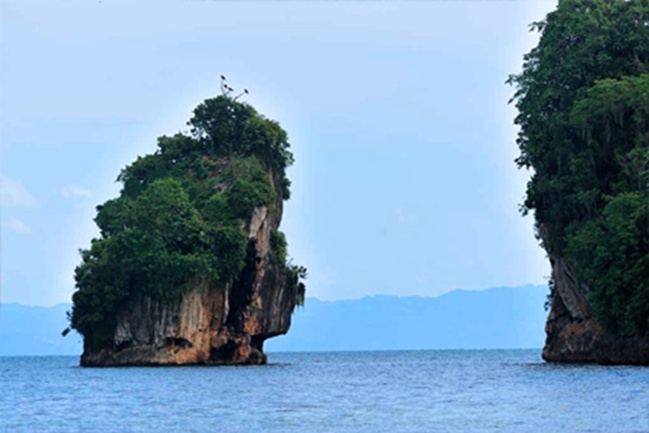 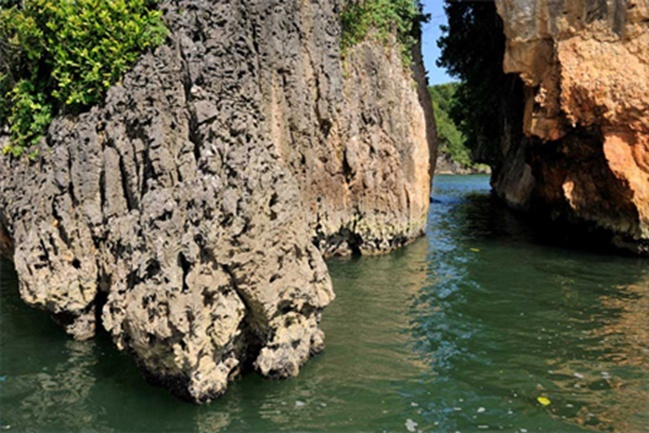 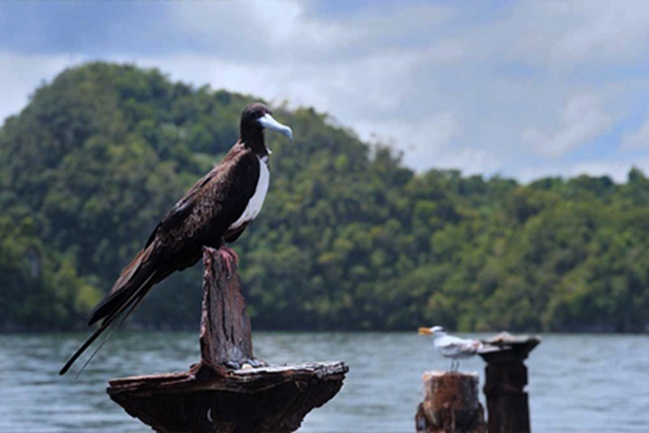 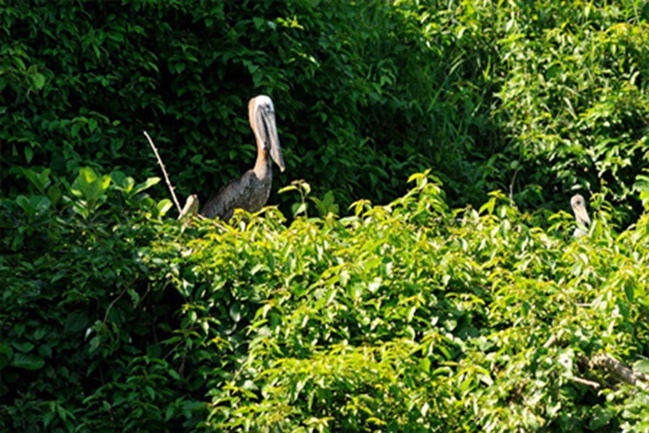 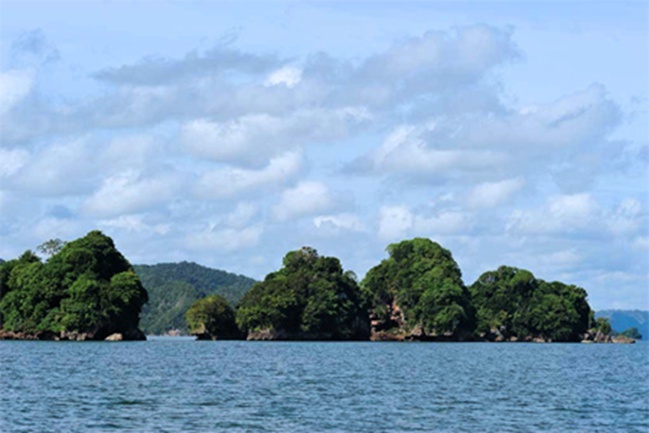 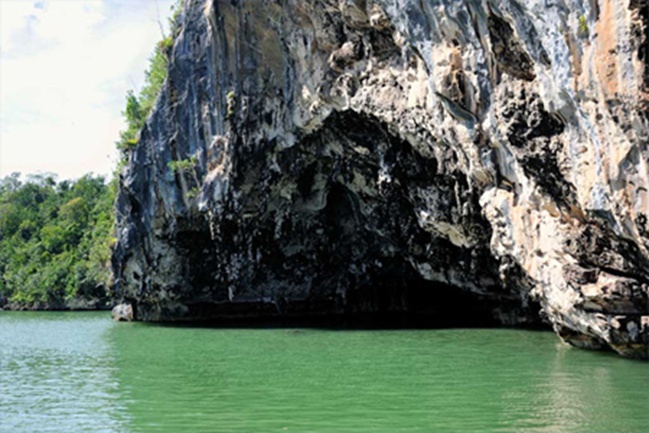 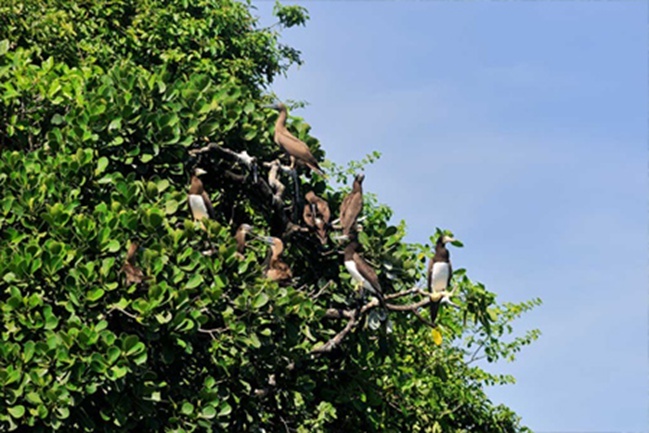 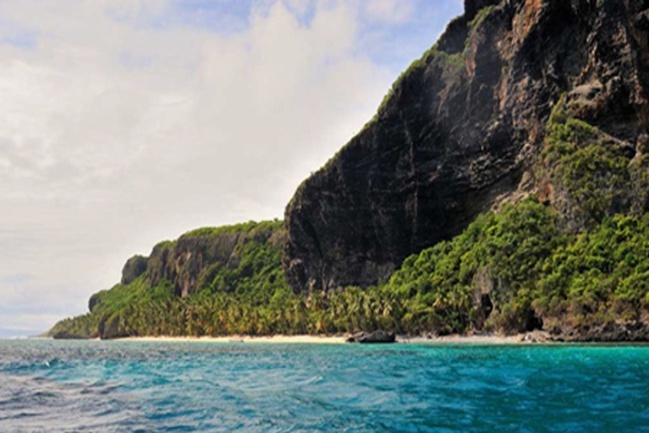 Los Naitises National Park - Caves, Islands, Mangroves and Bird Watching. 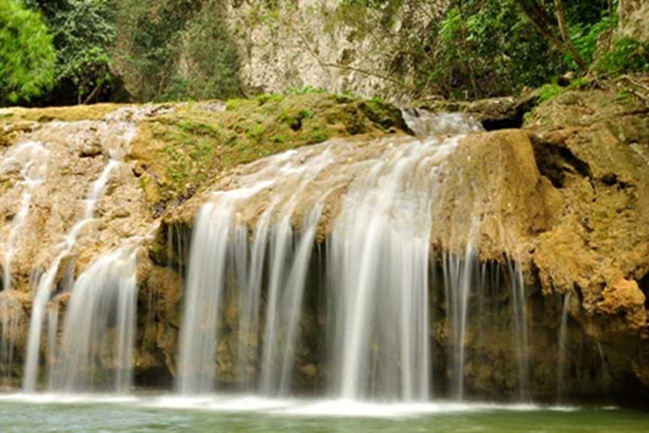 Hover on any photos to start slide show. 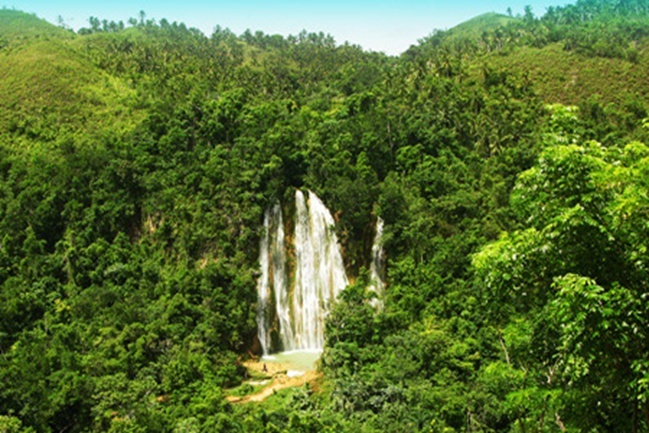 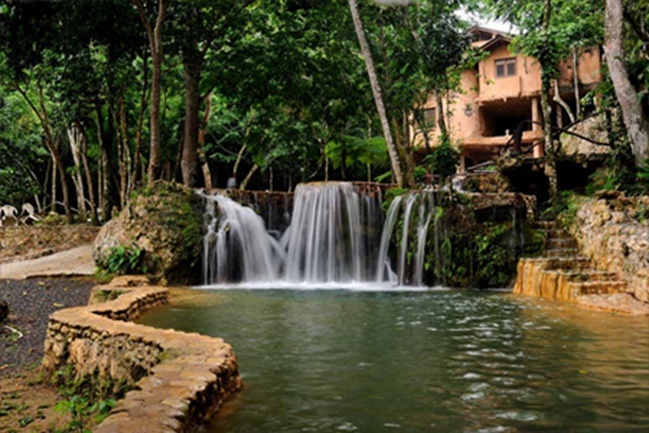 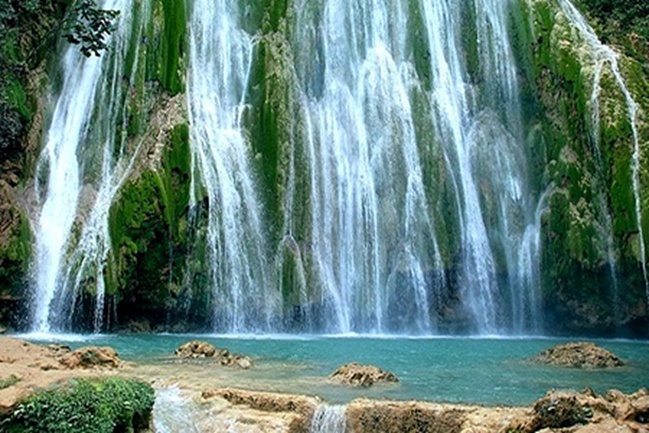 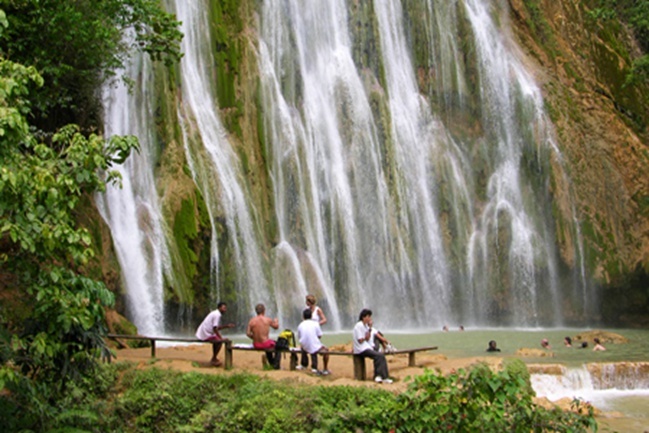 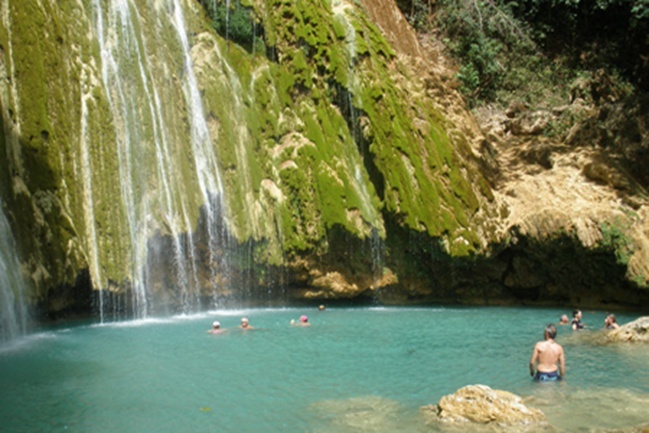 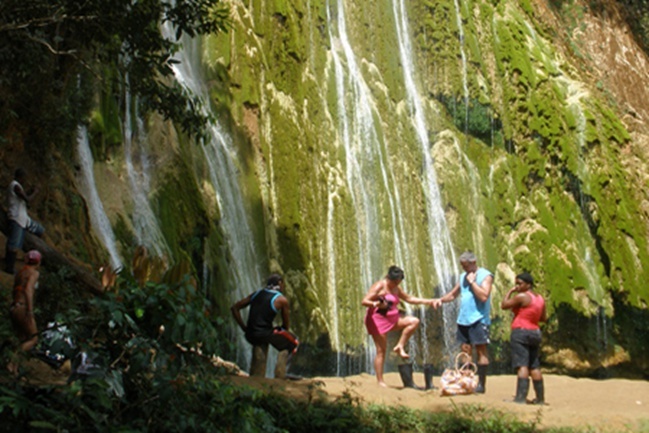 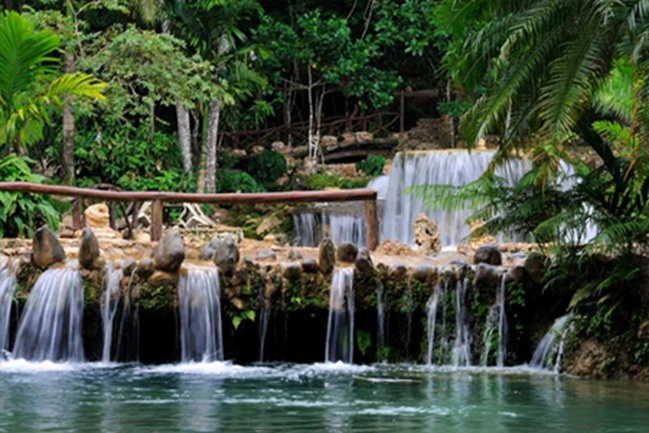 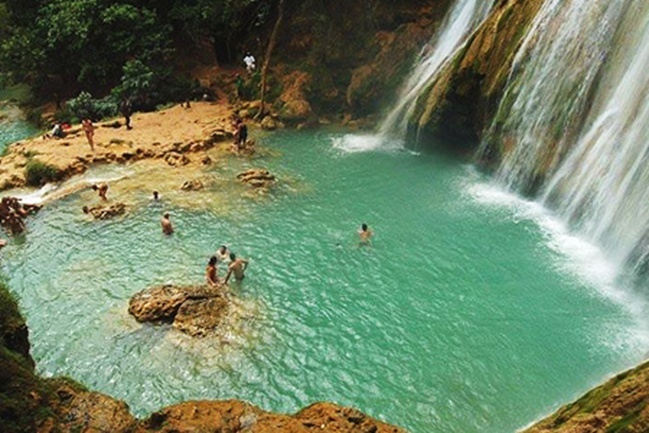 Waterfall Salto Del Limon - Horse Back Riding or Hiking on trails. 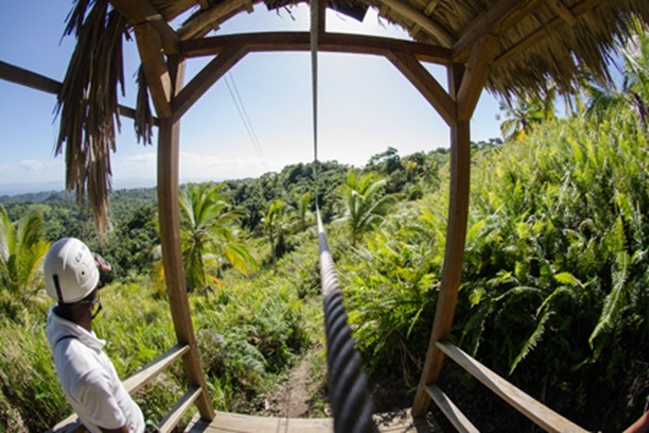 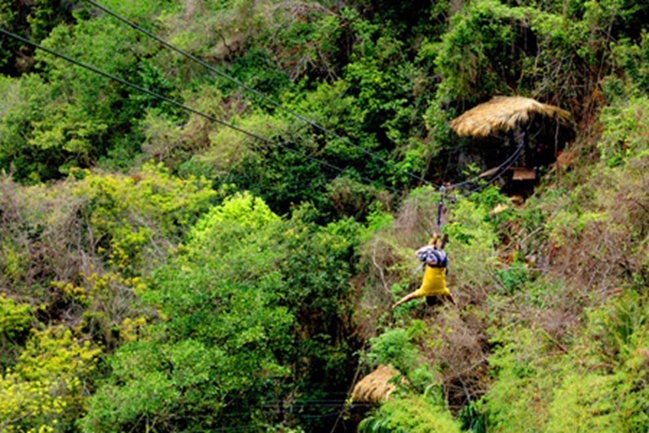 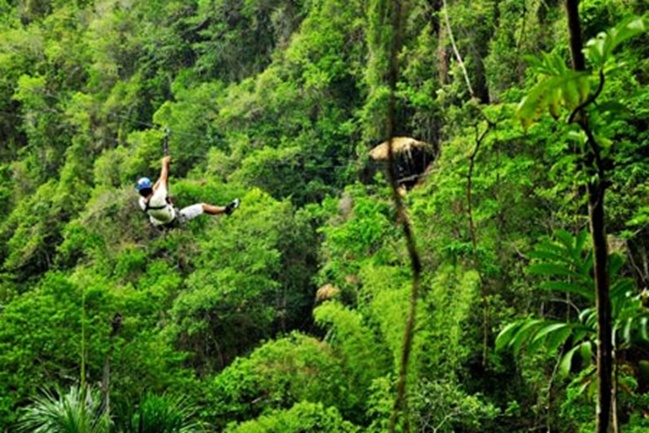 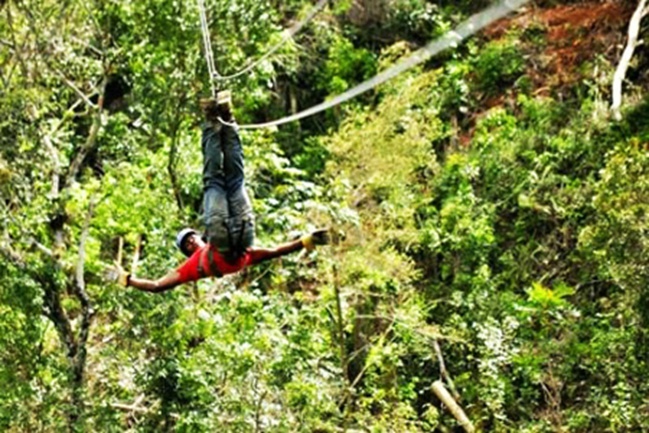 Zipline Samana ... 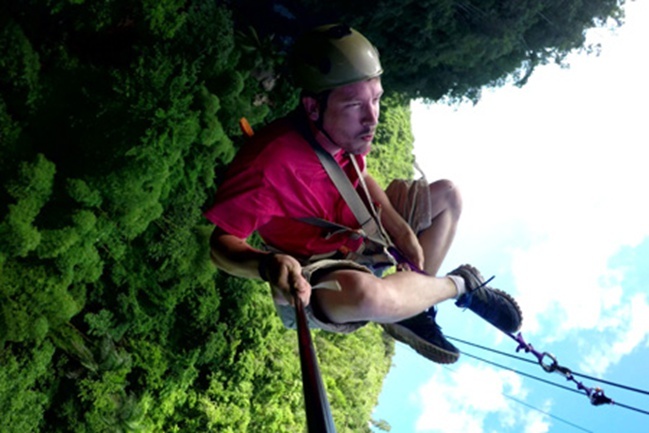 Maximum Adrenaline ! 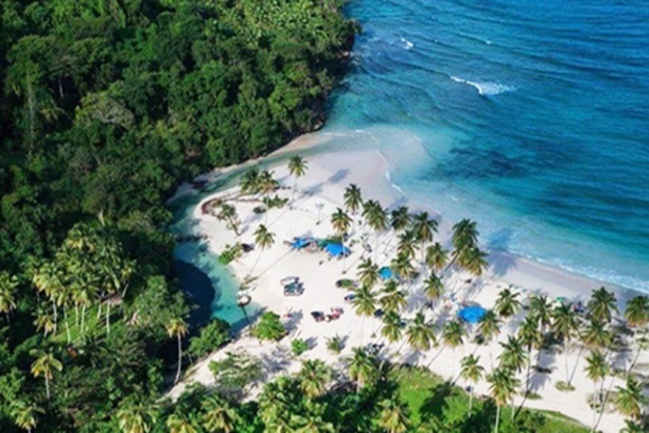 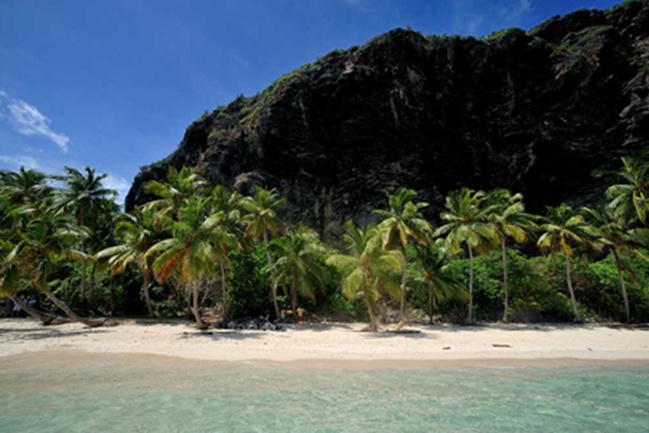 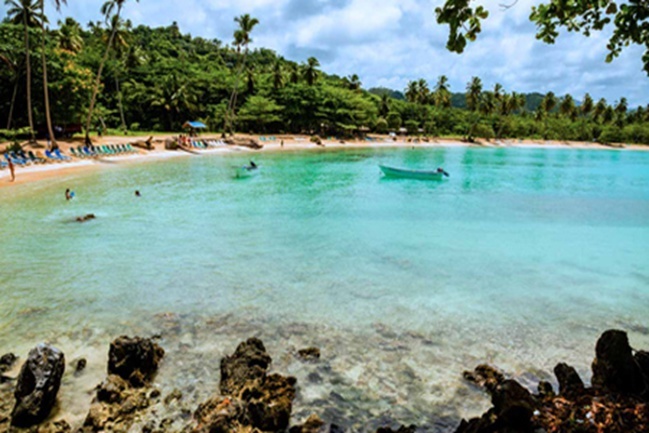 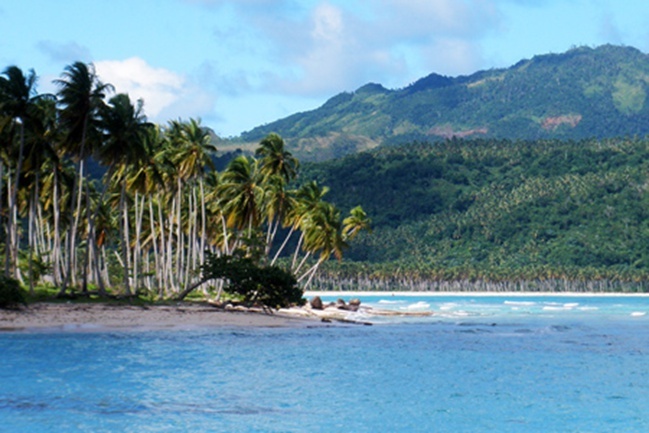 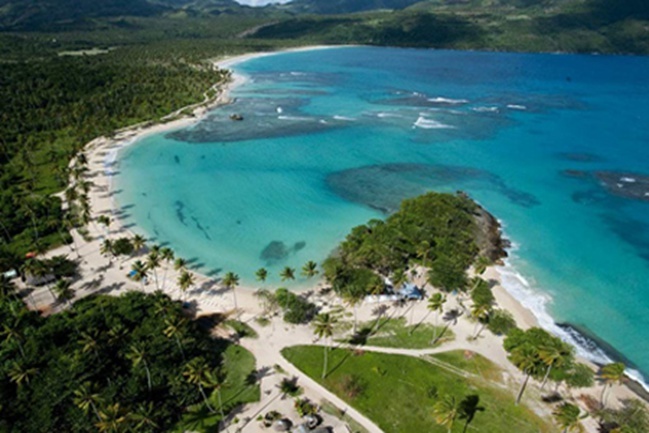 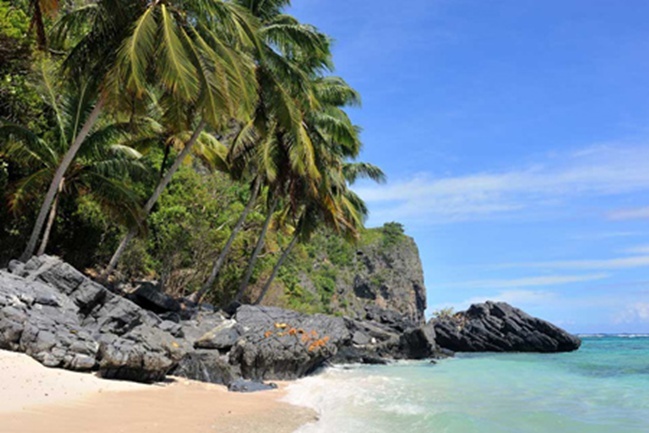 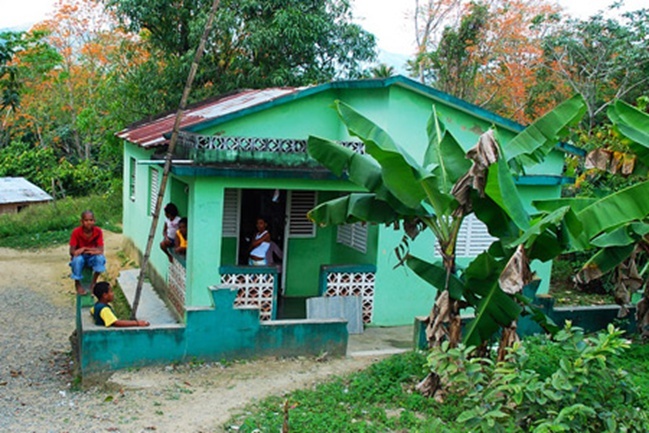 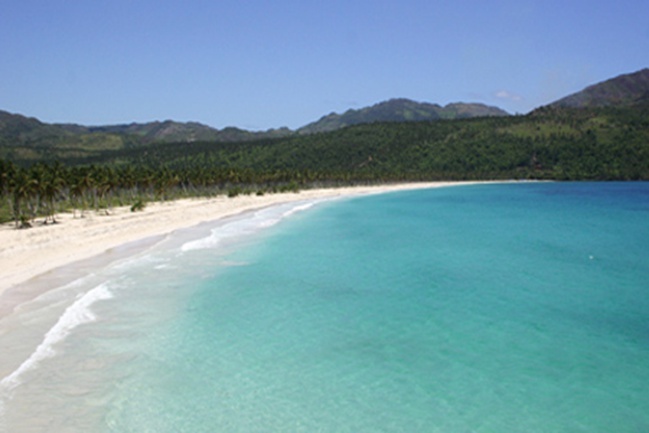 Rated #1 Activity in the DR.
Playa Fronton + Playa Madame + Playa Rincon - The 3 Most Beautiful beaches in Samana. 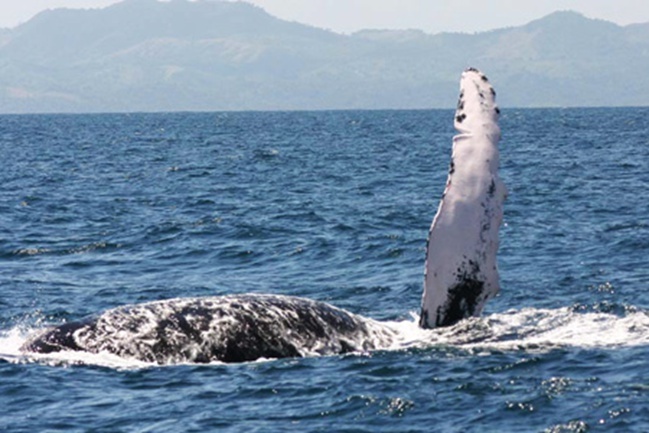 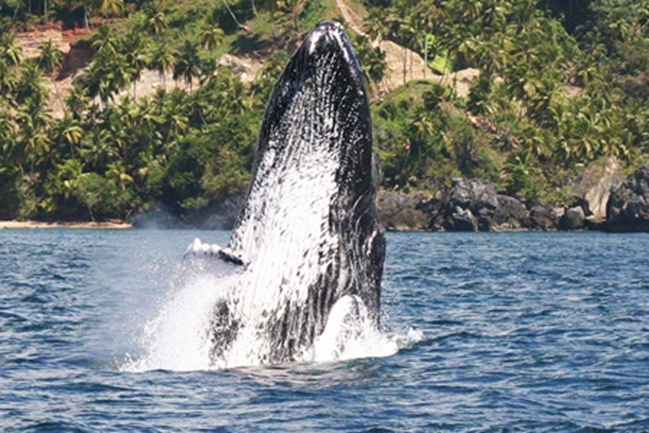 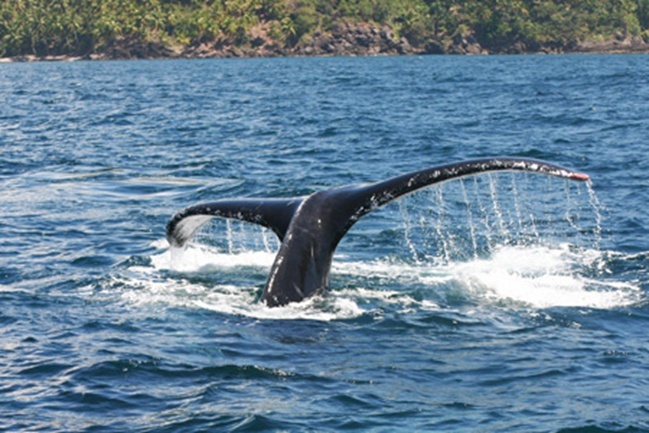 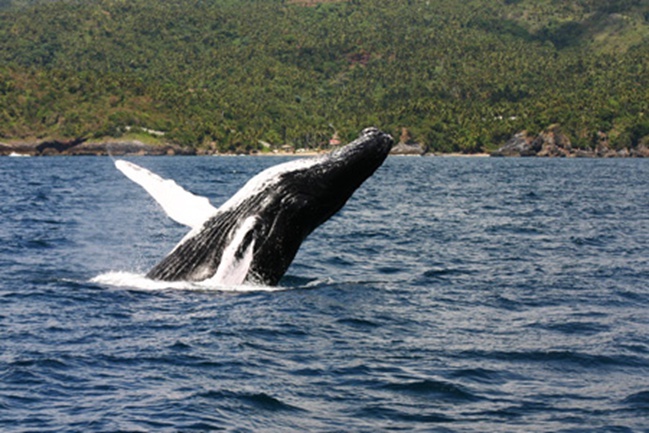 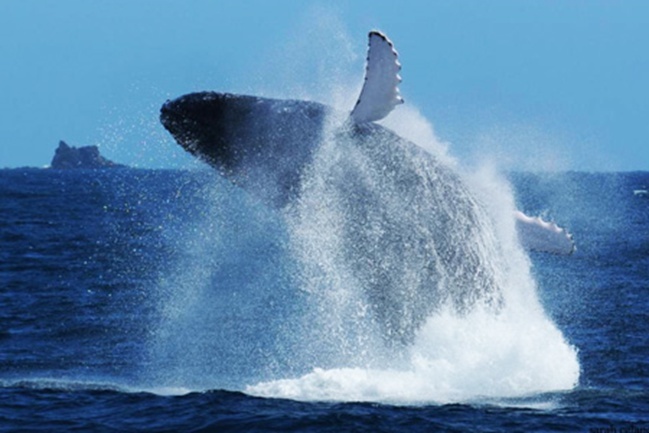 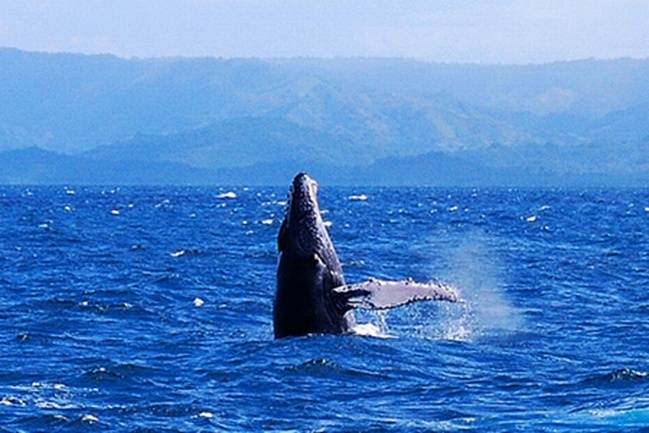 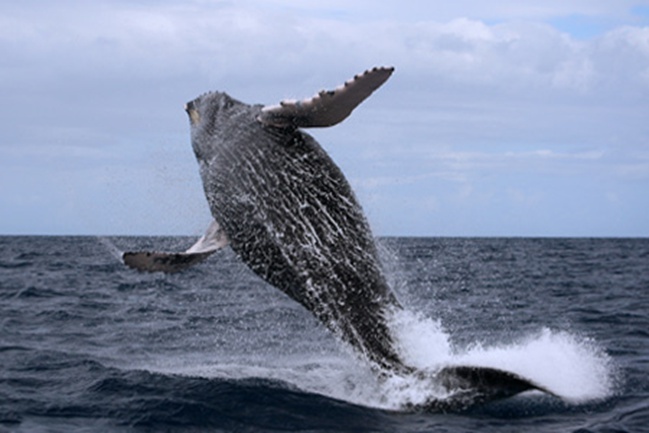 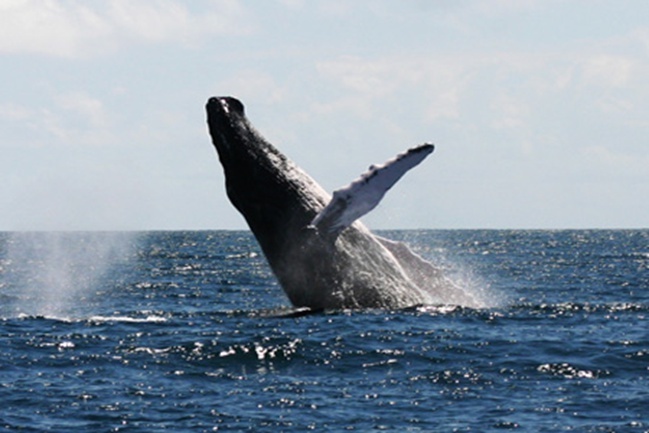 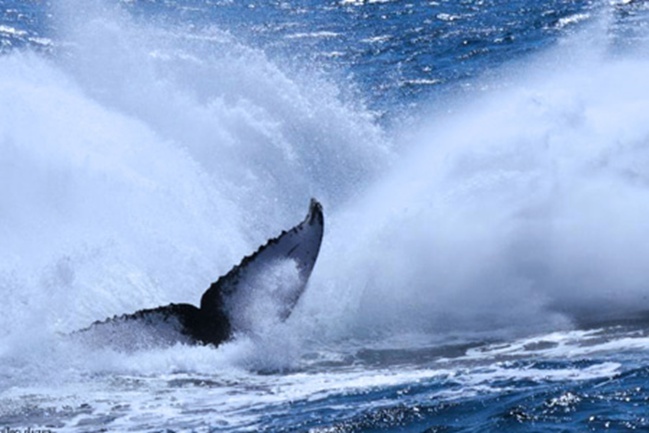 Whale Watching in Samana Bay - Every year in season ( From January 15 to March 15 ). 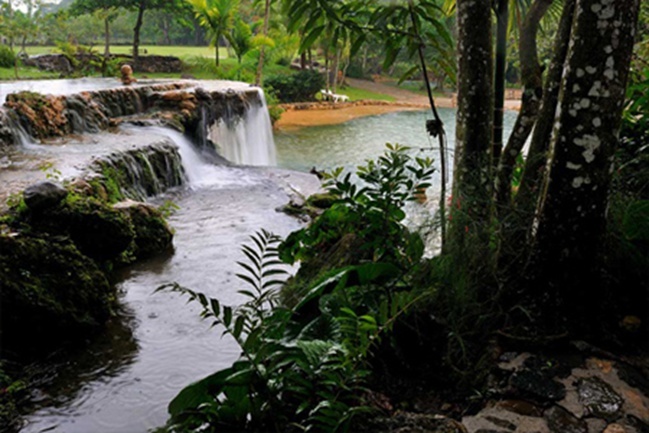 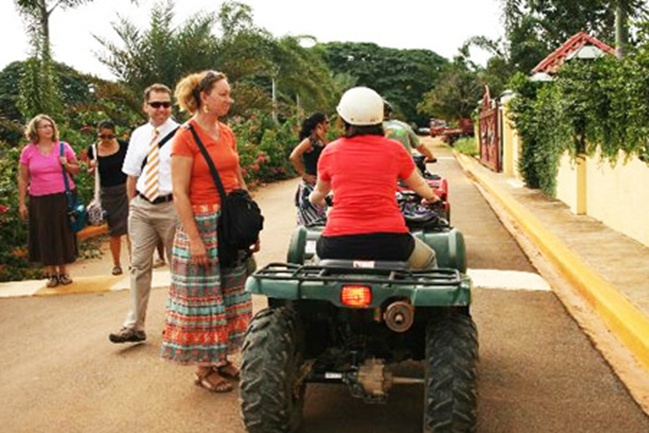 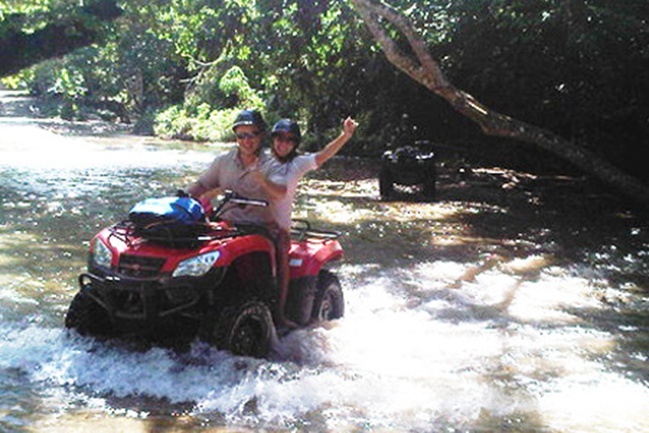 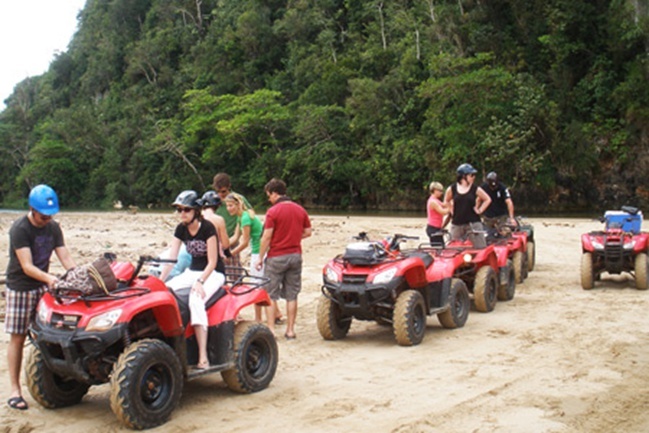 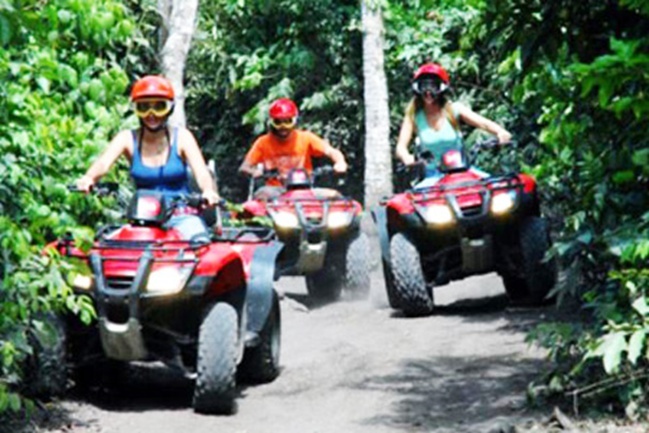 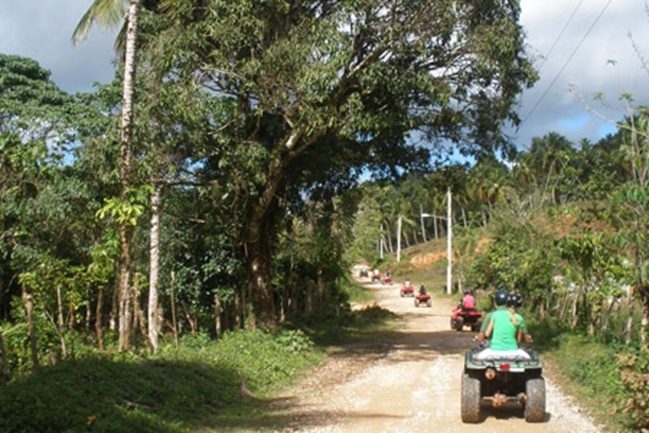 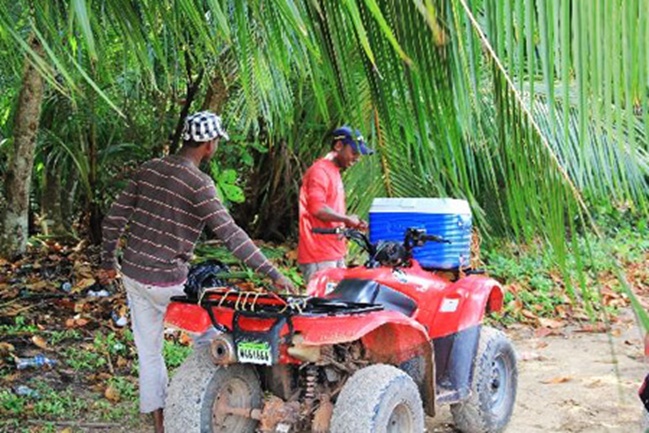 ATV Four Wheelers Trip - Discover the natural beauty of the Samana Peninsula.